Also hearing Gerardo Parra going from Milwaukee to Baltimore for Zach Davies. Nothing announced yet on that one. #Brewers announce Jonathan Broxton trade to St. Louis. Milwaukee receives OF Malik Collymore. 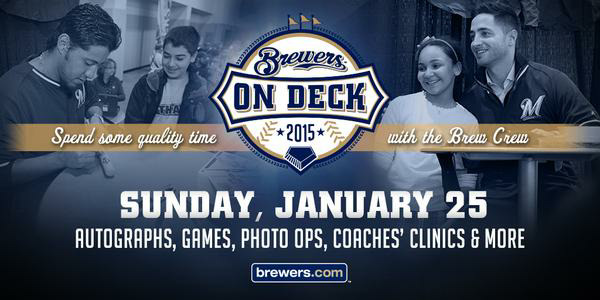 Brewers sending money to StL as well. Four weeks until Opening Day! Spread the word. 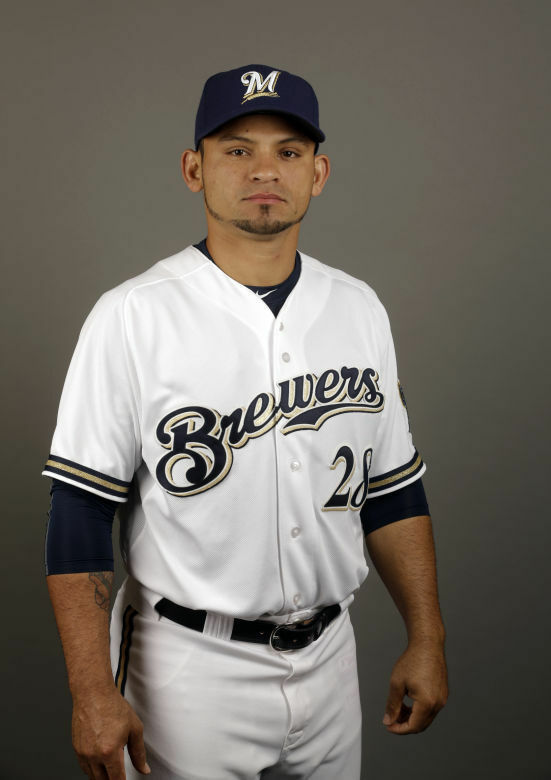 Gerardo Enrique Parra is a 27-year-old outfielder from Venezuela. Originally signed as an amateur free agent in 2004 when he was just 17 by the Arizona Diamondbacks, Parra reached the big leagues just after his 22nd birthday in 2009. 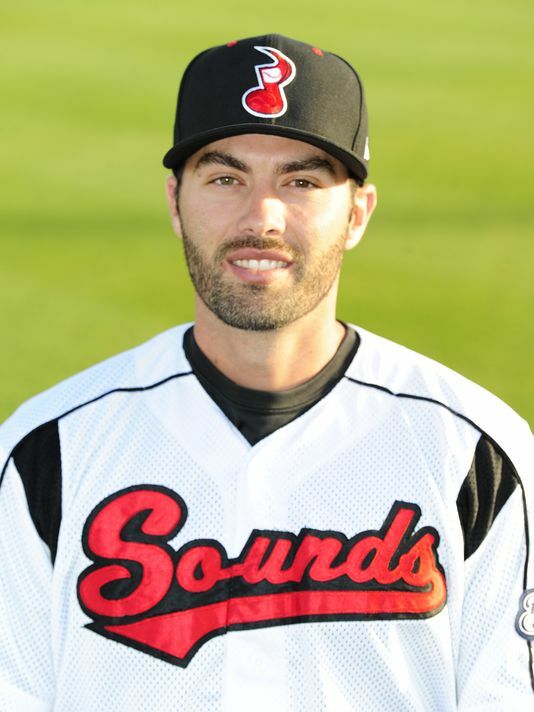 He’s played in exactly nine minor league games since, all in 2010. Parra has been dependable if unspectacular at the plate compiling a career MLB slash line of .274/.326/.395 in his 833 games over parts of six seasons. He holds a career 94 OPS+ which puts him just below league average. 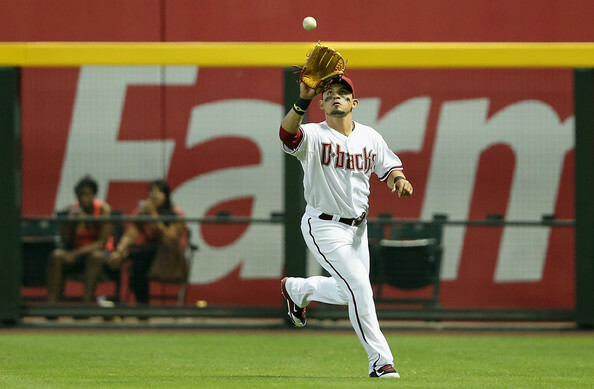 Where Parra is very good and where much of his value is gleaned is in the outfield. A two-time Gold Glove Award winner (and a finalist more often), Parra has built a reputation as a tremendous defender at all three outfield positions. He gets great reads off the bat and has a great first step in his jumps. Parra is so good, in fact, that he can spot the ball, turn and run to a spot with his eye off the ball, and be camped in the exact spot when he turns back around and awaits the ball’s arrival. In 2013 in Arizona, Parra posted 4.0 dWAR according to Baseball-Reference.com. He didn’t have many opportunities in a small sample size here in Milwaukee in 2014, but given more chances he’s likely to be considered among the Gold Glove finalists again as he was last season. 2015 will be Parra’s final season before he’s eligible for free agency for the first time, and the Brewers are paying him appropriately for his level of service time. He’s an expensive fourth outfielder, but the Brewers are still paying Khris Davis pre-arbitration dollars so it all comes out in the wash.
Parra is a lefty bat which compliments the right-handed hitting starting outfield of Khris Davis, Carlos Gomez, and Ryan Braun (from left to right) and his defensive acumen allows him to give all three of the starters a day off from time to time. The Brewers have had that aspect in Logan Schafer these last couple of seasons, but Schafer has yet to prove that he can stay sharp at the plate in a bench role. Parra has been a better hitter than Schafer anyway, and provides a proven combination of big league baseball skills. All this said, because we have to consider all scenarios, if the Brewers fall out of the contention early enough in 2015, Parra should be one of the first players on the trading block. He’s got significant value to the right contending team as a bench bat or possible defensive upgrade in the outfield. For now though, Parra can focus on helping keep Carlos Gomez and Ryan Braun fresh throughout the marathon that is the 162-game regular season. Gomez’s results fall off as his nagging injuries pile on. An extra day off here and there can only help as we get into August. Similarly with Braun, although all signs are positive for now on his thumb, having a capable player to plug in for some more rest can’t be a bad thing. Parra is among the reasons that Doug Melvin refutes the claim that Milwaukee didn’t do much to improve for 2015. Parra came over at the trade deadline in 2014. A full season of his contributions will be a boost. 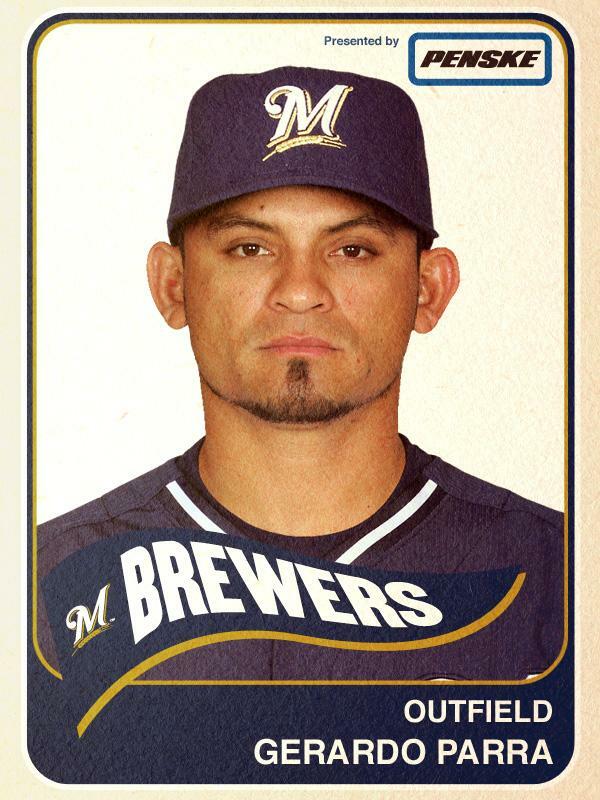 I, for one of many, am glad the Brewers have him.